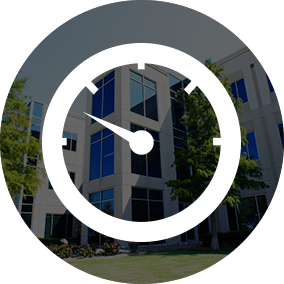 REoptimizer® is designed from the ground up to optimize your commercial real estate portfolio, no matter how many sites you need to track. 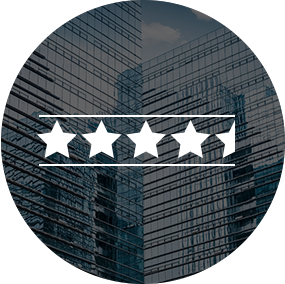 From managing your corporate leases to making your next project run smoother, REoptimizer® brings your entire corporate real estate portfolio together. The result? Less hassle, more control, and a real estate optimization strategy that actually works. 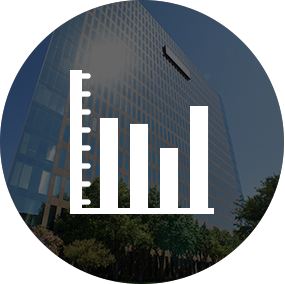 Benchmark your entire corporate real estate portfolio to current market conditions. 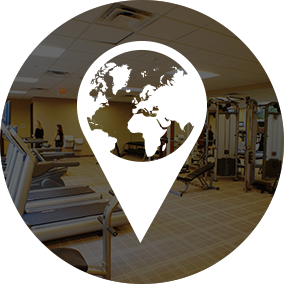 Find the best location for your next site. REoptimizer® is the only platform that is guaranteed to save you money. Create your very own ranking criteria so you can be better prepared when evaluating your next site. 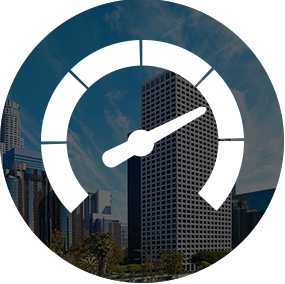 Finally, a true comparison engine that makes leasing your next location a whole lot less hassle. Make lease administration easy by seeing all your data in one place. No more clicking through spreadsheets or digging through file cabinets. 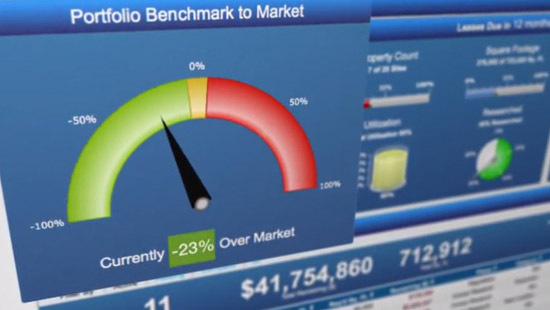 Get a complete snapshot view of exactly where your portfolio stands. Plot your properties on a map and see the big picture when researching comparable properties. Choose the most important criteria and drill down to the properties that make the most sense for your next location. 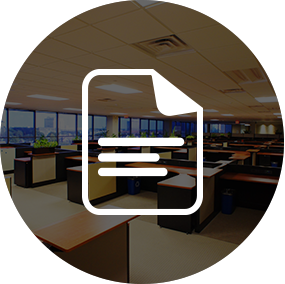 Secure document storage you and your team can count on. Catalog, sort, search and share all of your important documents in real-time. Easily access anything you need right from your smartphone. Do more in less time. REoptimizer® Projects allow you and your team to collaborate together in the cloud. Upload and share photos, docs, videos and more. 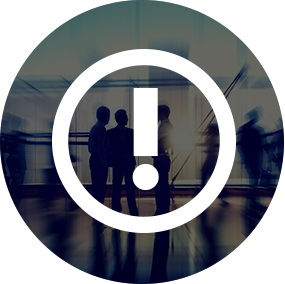 Keep everyone in the loop with deadlines and project updates. 50+ built-in reports that make reporting easier and less time-consuming. 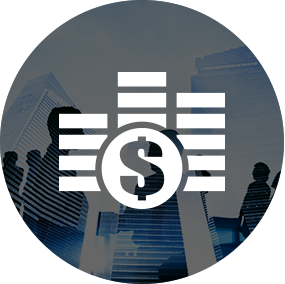 See your company’s real estate portfolio’s daily performance and make reporting to the board and top-level executives as simple as a click. 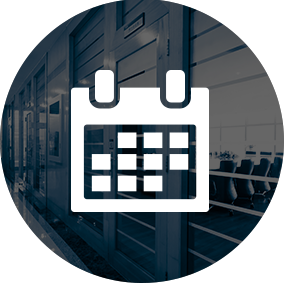 Never miss an important date with REoptimizer®'s key date management. This incredible feature effortlessly tracks every important date and deadline coming up for each lease you have in the system. Instant notifications for every critical deadline across your entire portfolio. Add the information you need to track, set a reminder and everyone on the project will get automatically updated. Get SMS notifications as well. Every property in your portfolio comes with expenses to track. REoptimizer® lets you know exactly how much you are paying per property, so you can pinpoint areas to reduce costs and save. Evaluate comparable properties in whichever geographic area you choose. 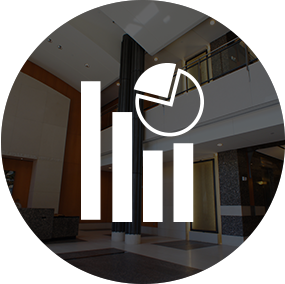 Easily view square footage and space utilization metrics, and track the numbers that allow you to cut costs and increase ROI.